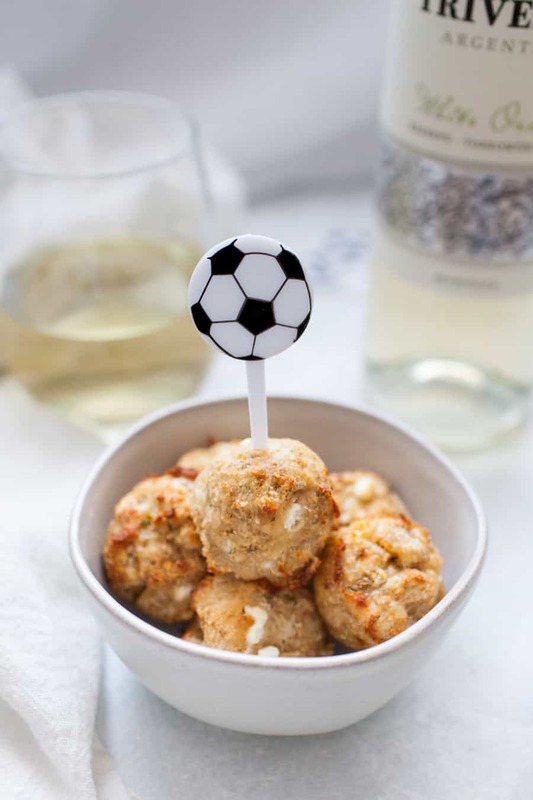 Goat Cheese Rosemary Baked Chicken Meatballs are a perfect game day appetizer! 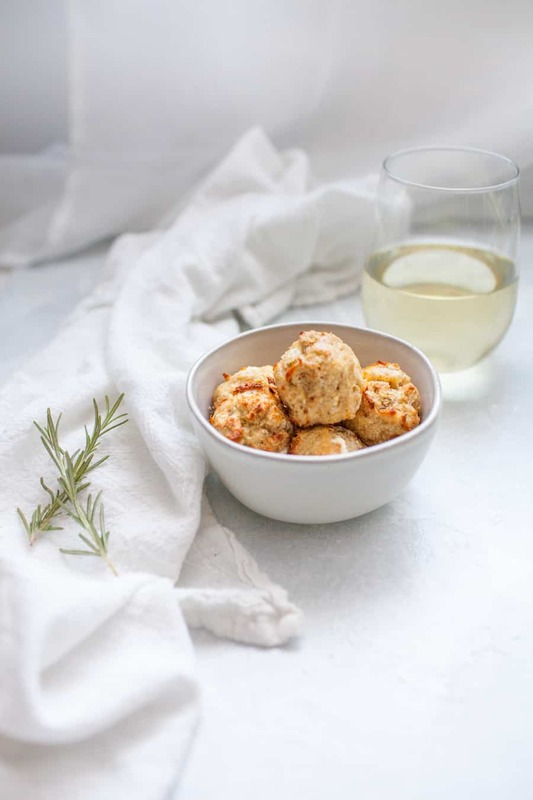 These meatballs are made with ground chicken, fresh rosemary and creamy goat cheese and come together in under 30 minutes. 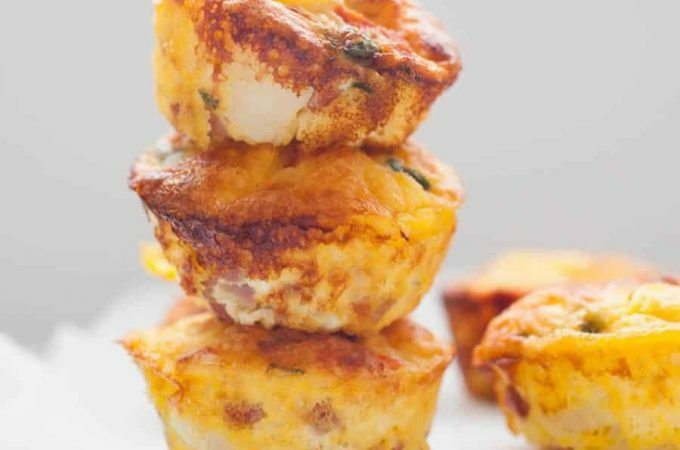 They can also be the perfect protein for dinner, served over a salad, rice or pasta. 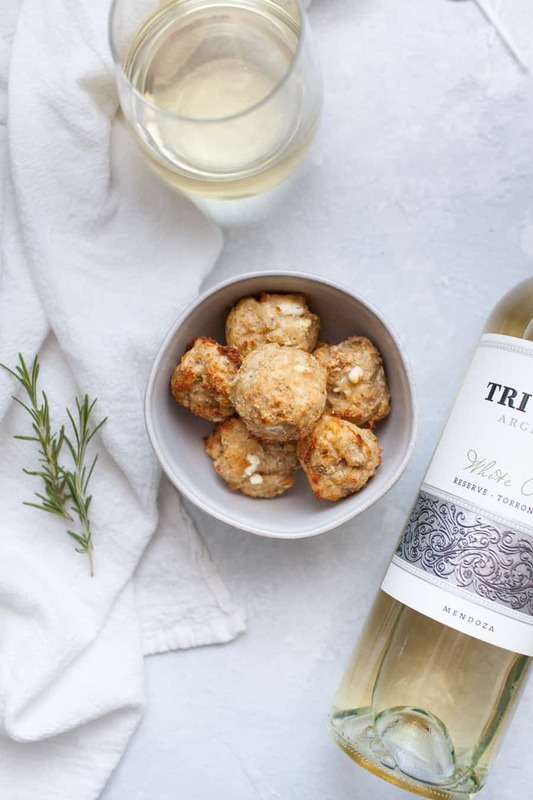 Enjoy these baked chicken meatballs while sipping on a glass of Trivento Wine! I knew that I was getting into a life of sports when I married my husband. But at the time, I don’t think I fully grasped what that meant. A lot of guys like sports, but what I’ve learned about my husband over the last six years is that he likes ALL sports. Last summer, we got a MLS team in Phoenix called Phoenix Rising. This heightened the talk of soccer around our house and I know Steven is dying to go see a game in person. 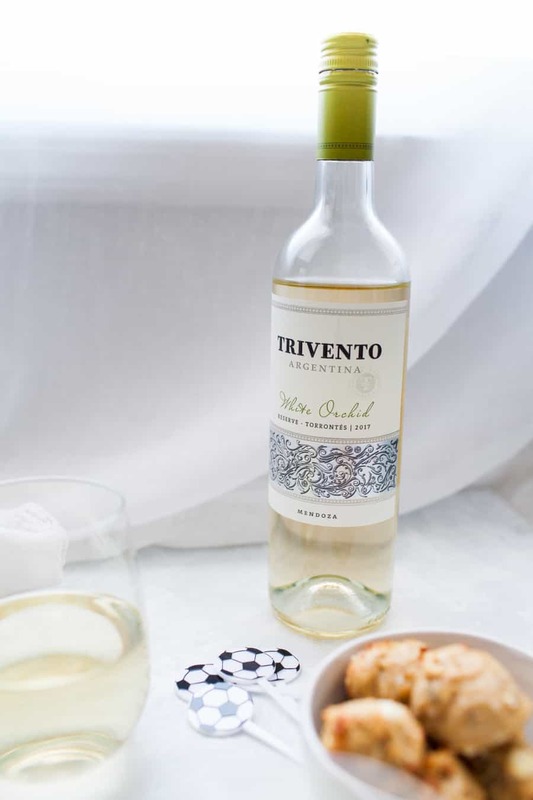 For now though, we’ll enjoy watching soccer on TV and drinking Trivento Wine which is the #OfficialWineofMLS. Our entire marriage Steven has been a beer drinker, but he finally has started to like wine, which means we can enjoy a bottle of wine together! I wanted to make a fun pairing to go along with our bottle of Trivento “White Orchid” Reserve Torrontés. 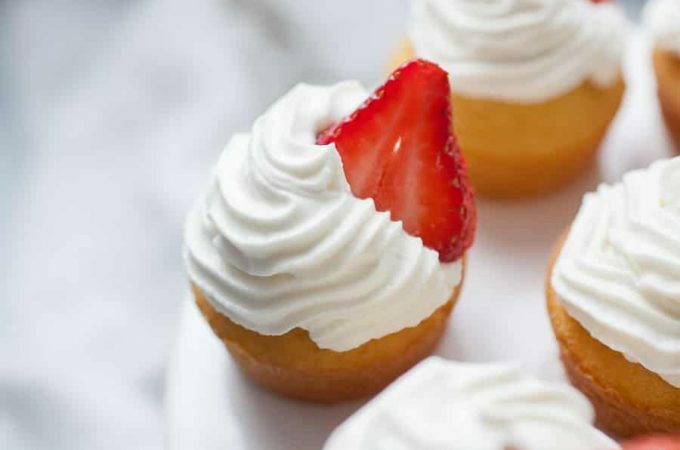 I love sipping on a good glass of wine, but a recipe paired with wine will always take the cake for me. Especially a recipe with goat cheese. Rosemary is one of Steven’s favorite spices, too, so naturally these Goat Cheese Rosemary Baked Chicken Meatballs came together. I love a good homemade meatball and after making these Ricotta Stuffed Sausage Meatballs I realized that making meatballs on a wire cooling rack makes the clean up process super easy! So that is now one of my favorite ways to make baked meatballs. Ground chicken isn’t really used often enough in recipes, I don’t think. 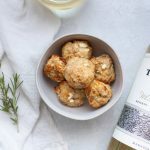 But I love using it for baked meatballs because the chicken makes the meatball so light and allows the other flavors, like goat cheese and rosemary, to shine! Trivento has a unique MLS Loyalty Program where you can earn credit for the bottles of Trivento wine that you purchase. Those credits can be used to purchase MLS gear. I told you they were the official wine of MLS and this loyalty program is a great one to join if you like soccer and wine! 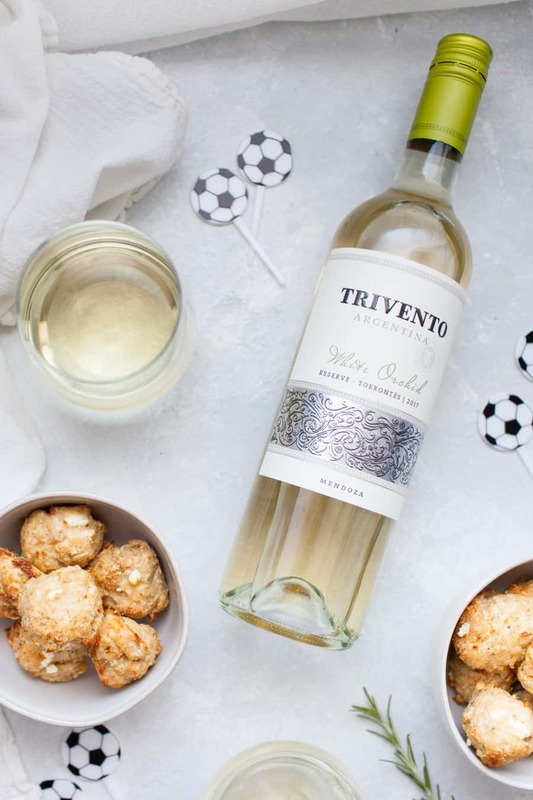 If you’re ready to sit down, enjoy a glass of Trivento “White Orchid” Reserve Torrontés and a plate of Goat Cheese Rosemary Baked Chicken Meatballs while watching your favorite soccer teams, scroll down for the recipe! 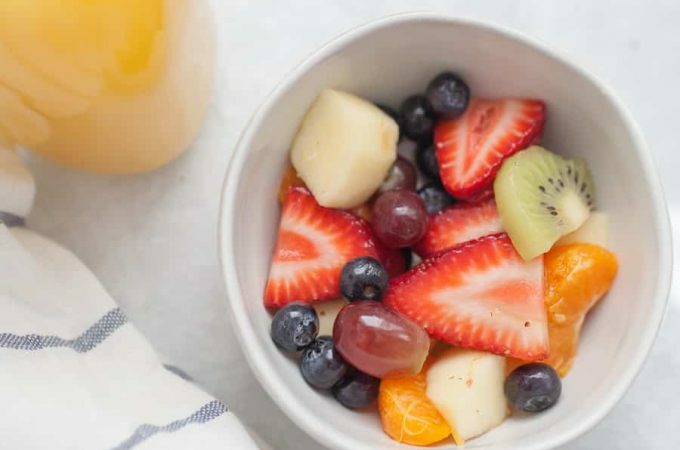 Combine ingredients in a mixing bowl or stand mixer. 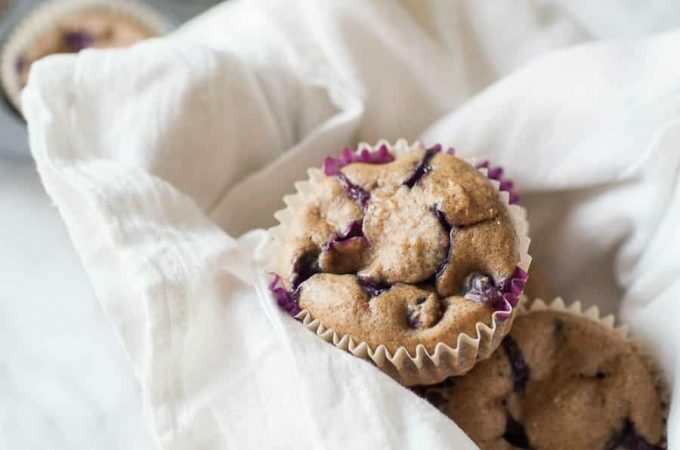 Use a cookie scoop to form meatballs, placing them on a greased wire baking rack. Bake for 20-25 minutes, until internal temperature of meatballs is 165°. 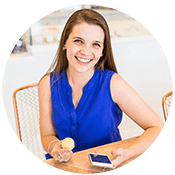 You can also form meatballs by hand, the cookie scoop is just quicker and less messy!